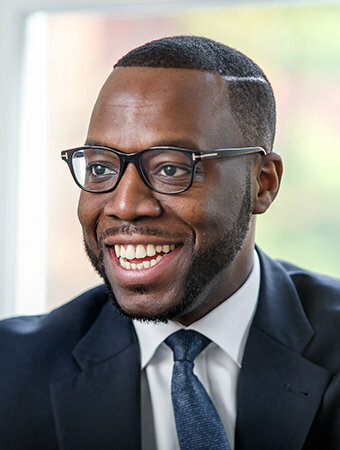 The weather may be dreadful but looking forward to warmer times you are invited to the next in our successful series of SHLA (Midlands) events where Tom Lawal, barrister at St Ives Chambers, will provide an update on Anti-Social Behaviour. There will be a particular focus on recent cases and practical guidance that will assist practitioners, both housing officers and legal practitioners, on the ground and at litigation stage. After the presentation, there will be a Q&A session where practitioners can share practical tips on drafting and witness handling at court. The event will be held on 13 March 2019 at St Ives Chambers, 1-3 Whittall Street, Birmingham, B4 6DH. 5.30 pm to 7.30 pm. Registration will from 5.30 pm, when refreshments and food will be served with the event starting at 6.00 pm. There will then be a further opportunity for networking and refreshments after the formal presentation finishes. There will be 1.5 CPD points available for attending the event.